Known for her love and kindness, Cinderella believes that if you believe in your dreams they’re sure to come true. With a little help from her mice friends and a bit of magic from her Fairy Godmother she was able to make her dreams come true and go to a royal ball like a princess where she met a charming prince and fell in love. 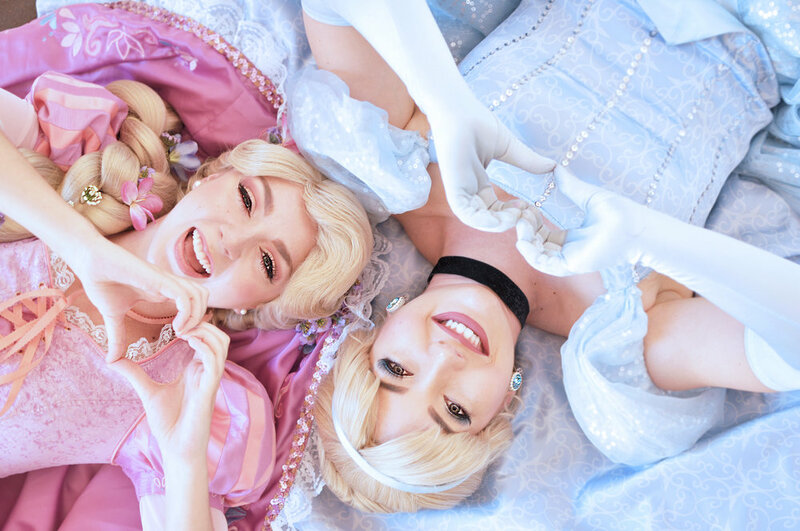 Cinderella would love to attend your princess themed royal event and help make your dreams come true. “A memory that will last forever in my daughter's heart! I am beyond happy with the show that Enchanted Celebrations has to offer! With courage and kindness you can invite our Cinderella impersonator over for your next royal engagement!